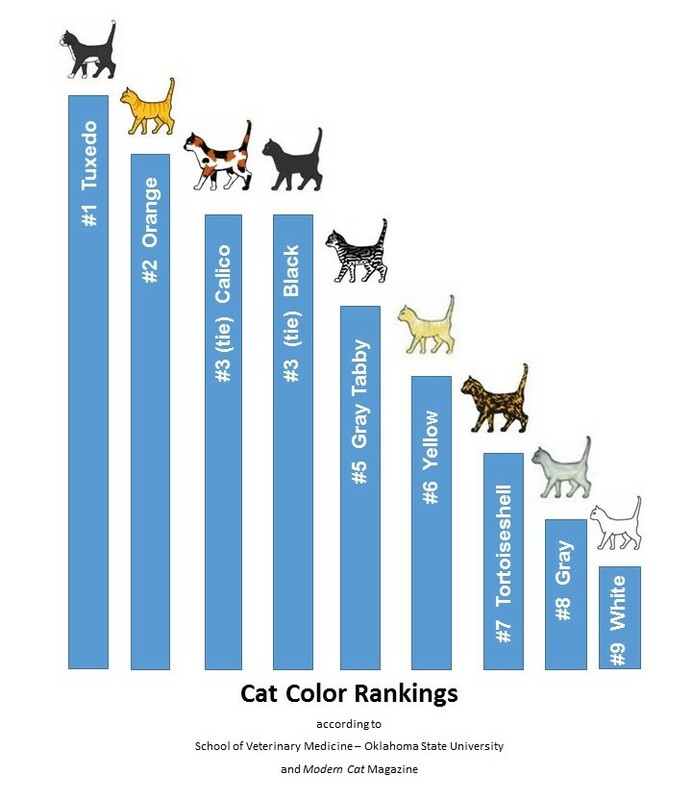 9 Cat Colors – Best to Worst: Where does your kitty rank? 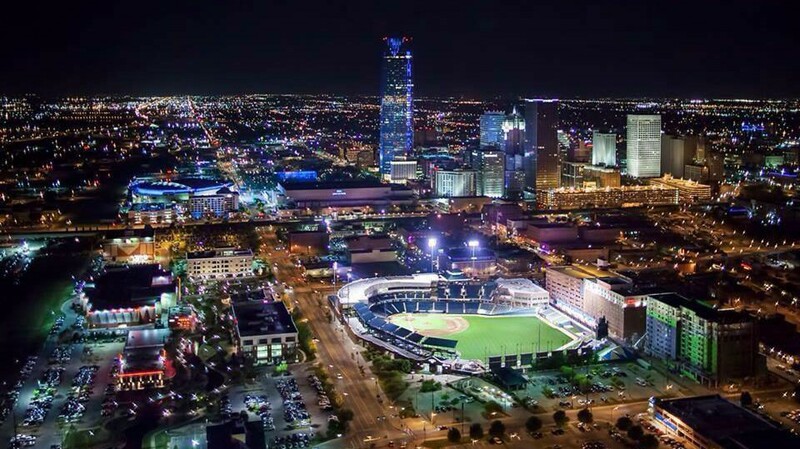 – oklagator…one man, many things. 9 Cat Colors – Best to Worst: Where does your kitty rank? They say beauty is in the eye of the beholder. Yet beauty is just one factor in a comprehensive set of characteristics used by experts to compile a definitive list, just released this week, ranking cats from best to worst based on fur color. In a first-of-its-kind collaboration, the School of Veterinary Medicine at Oklahoma State University and Vancouver, BC-based Modern Cat magazine performed in-home observation of 512 felines and polled over one thousand pet owners to create the list. In addition to physical attributes, other characteristics considered in the study included obedience, aggressiveness, aloofness, and litter box usage. 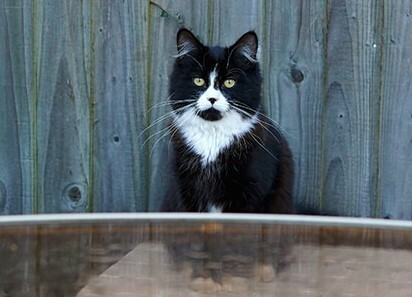 Tuxedo cats (black/white, gray/white) topped the rankings, scoring in the top percentile of all categories. 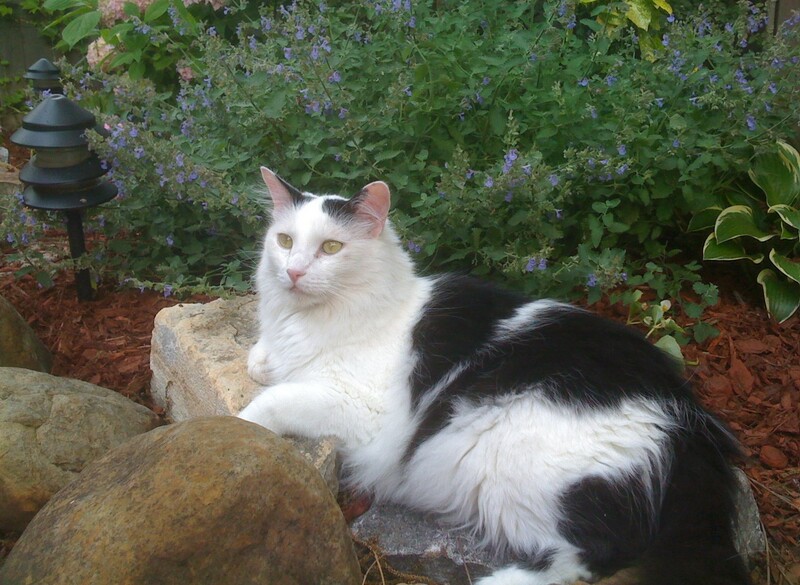 Beautiful and loving, tuxedos enjoy humans, respect their surroundings, and never miss when nature calls! Orange tabbies came in a close second, also scoring high in all categories, missing the mark only in “presents for owners,” meaning a propensity for leaving half-chewed rodents or baby birds on the doorstep. 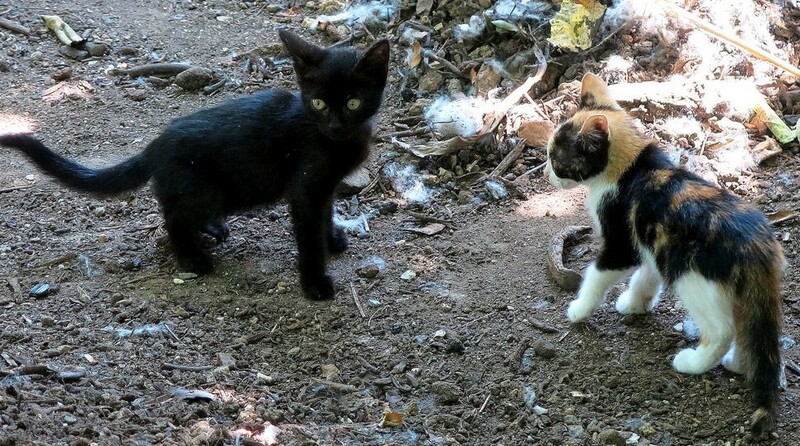 A statistical tie for third place between black and calico surprised researchers. 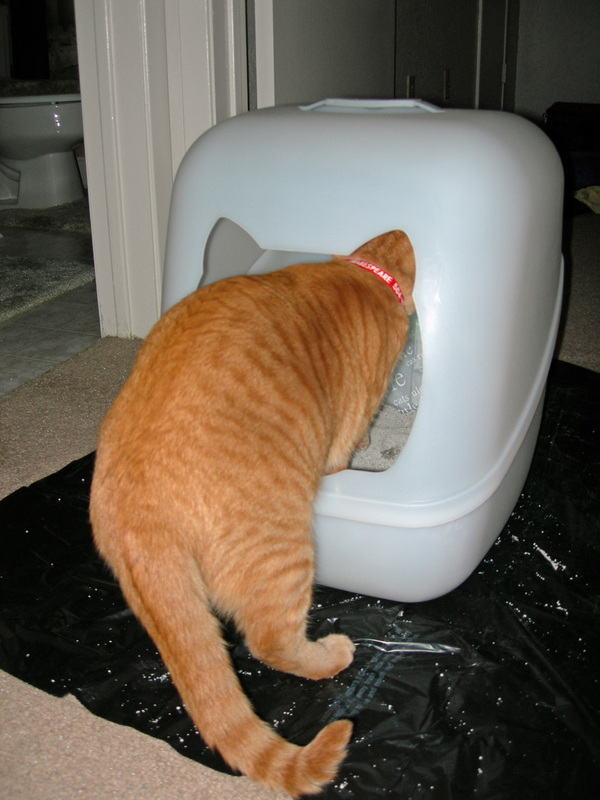 OSU professor Sentell Todd noted his own preconceived notion that calicos were likely to score well in litter box usage, but subject observation and the polling data did not bear that out. 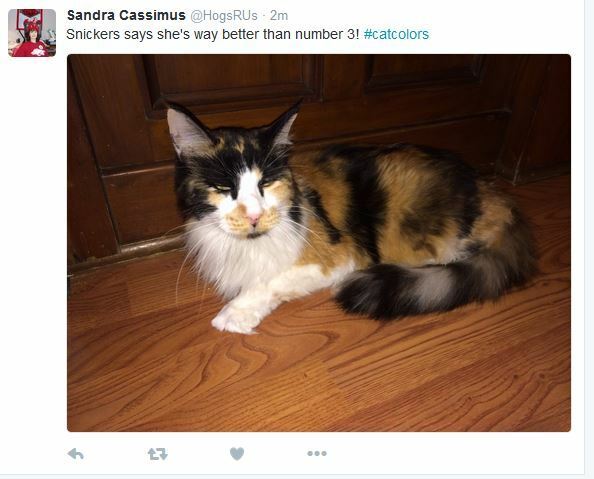 “Way more owners reported issues with calico cats going rogue than I anticipated,” stated Dr. Todd. That unexpected owner feedback allowed oft-maligned black cats to lay partial claim to third position. Near the bottom of the list were tortoiseshell in 7th place and the 8th place grays, which were brought down sharply by the inclusion of Siamese (assholeishness) in the category. Bringing up the nasty rear of the color spectrum was white. Citing poor hygiene, feigned deafness, and a propensity for biting, owner response was cool to say the least. “I’ve had three all white cats. Just bastards,” responded Alan Smithee of Arlington, Texas. “Right now, as I’m talking to you, Chumley is walking away from the new expensive cat food I plated for him. Like, he just can’t even.” “I’m done with whites,” added Smithee. News of the rankings has already hit the Twitterverse (#catcolors) and reaction has been predictably partisan. Previous Previous post: Lights…Camera…BOOM!!! : What Engages a Social News Consumer?